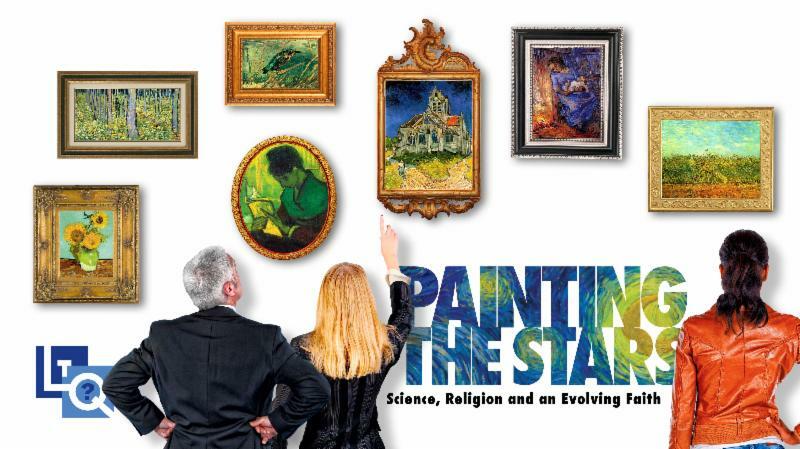 Celebrating the communion of science and faith, Painting the Stars explores the promise of evolutionary spirituality. Featuring over a dozen leading theologians and progressive thinkers, the seven-session program includes a printable participant reader (written by evolutionary theologian Bruce Sanguin) and a facilitator guide with discussion questions. CLICK HERE for more details on Painting the Stars. The basic format for each 1-1½ hour session includes conversation around the readings, a 20-minute video presentation, and questions for guided discussion. To receive the discount offer, you must enter coupon code: pts5ce. Offer valid through 11:59 pm Central, June 18, 2018. Offer not valid on previous orders or combined with any other promotional offers. You must be logged in to your member account when placing your order/entering the coupon code for the coupon code to be recognized and the discount to be deducted. If you do not have a member account set up, please do so at Create an Account prior to placing your order. Be sure to enter code pts5ce at checkout to save!